If you are a college student and have Type 1 or Type 2 diabetes, you may be interested in completing a brief survey by researchers at Sam Houston State University. The investigators are seeking to better understand how students ages 19 to 25 with diabetes take care of their condition. The 86-question survey, which will take approximately 30 minutes to complete, will ask about your experiences with diabetes and your personality and will include a brief demographic questionnaire. Participants who provide their contact information will be entered to win one of several $25 Amazon gift cards. 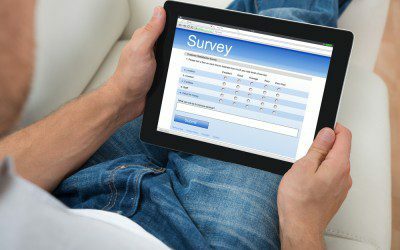 According to the investigators, the survey is anonymous and does not contain any identifying information unless “a specific question in the survey has asked for this.” Participants have the option to skip questions that they feel are too personal. For more information, contact Kelly K. Zinn, PhD, RN, at (936) 202-5112 or [email protected]. And to take the survey, click here.